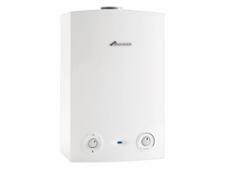 Vaillant ecoTEC plus 412 boiler review - Which? 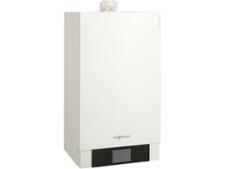 Vaillant's Ecotec plus range of open-vent or 'heat-only' condensing gas boilers is compact and 'kitchen friendly', thanks to their concealed control panels that gives them a sleek and uncluttered look. 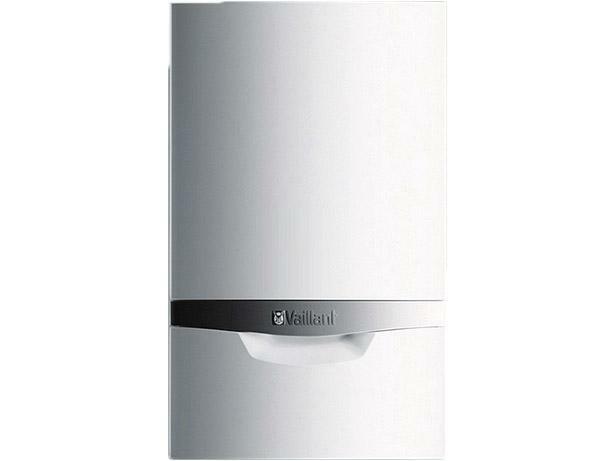 If you're wondering whether the Ecotec plus 412 is the ideal replacement for your old open-vent boiler, read our full review to find out more, including whether Vaillant boilers benefit from good brand reliability.